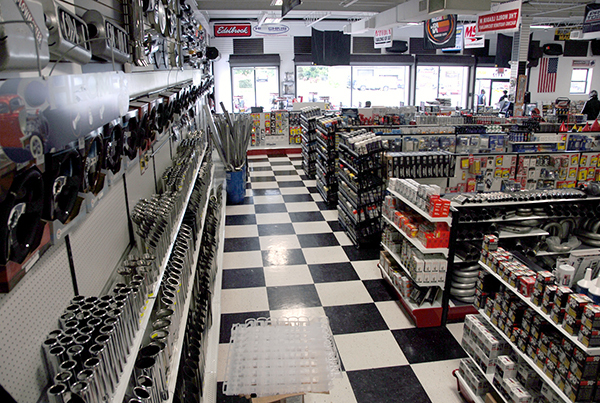 Serving Long Island, NY since 1963! 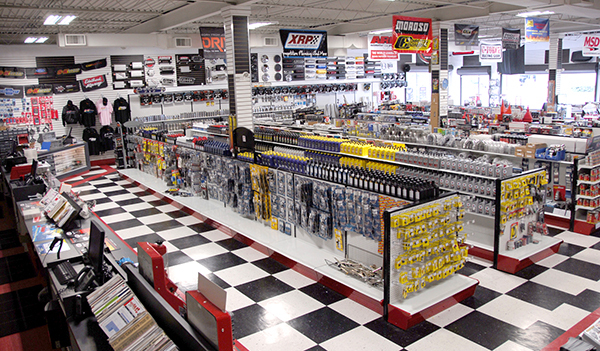 S-K Speed is professionally staffed by knowledgeable, friendly enthusiasts with over 35 years of experience. 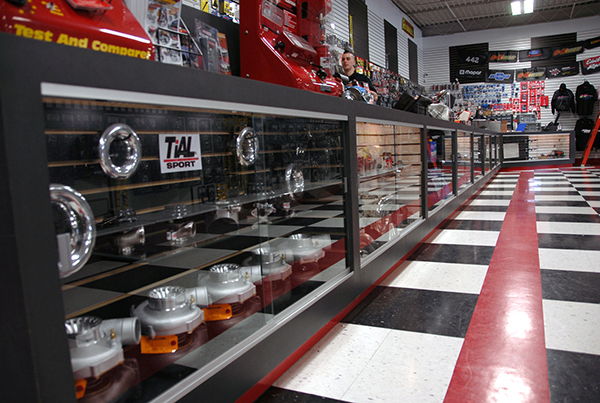 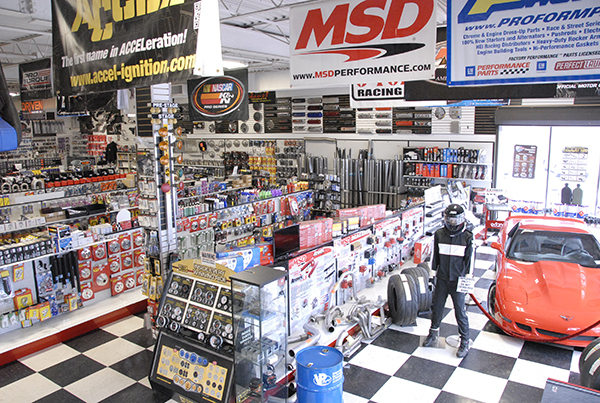 Our staff will assist you with questions you may have with racing equipment for Drag Racing, High Performance Street, Import Performance, Oval Track, Marine and Restoration.